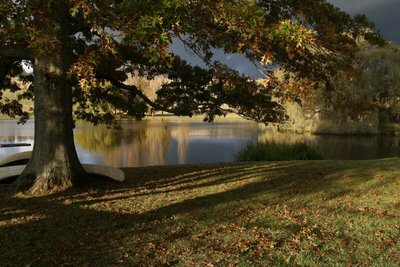 The Bendooley Estate is located near the historic village of Berrima. It is home to a vineyard and the versatile Berkelouw Book Barn, a charming Southern Highlands wedding location which is also a renowned bookshop, cafe and cellar door. The recently renovated Berkelouw Book Barn will officially re-open in November 2012, but it has already attracted much interest as it promises to be a one of a kind wedding space. Set against the backdrop of the Southern Highlands, the venue will boast stunning French barn doors, which when opened, reveal a spectacular view. Plus it will have soaring cathedral ceilings and a dance floor with a state-of-the-art sound system. 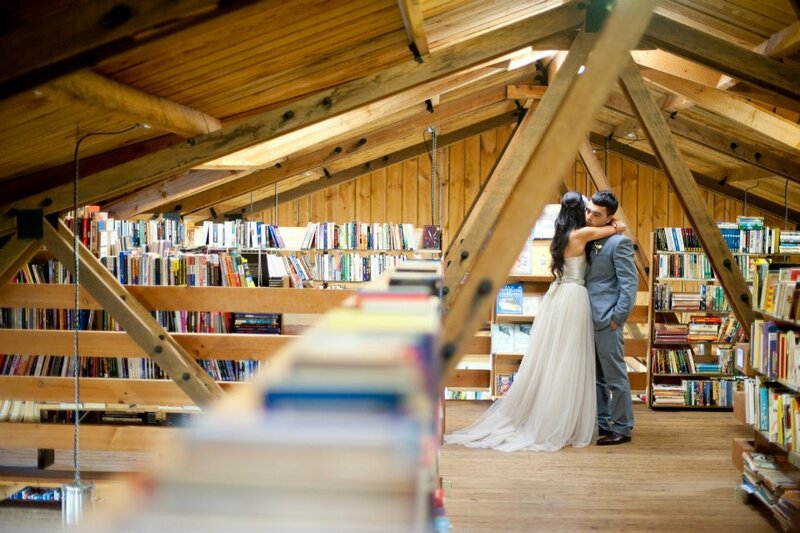 However, it is the characteristic exposed timber beams, which make the Berkelouw Book Barn a wedding venue unlike any other, as placed upon them are some 20,000 leather bound books. 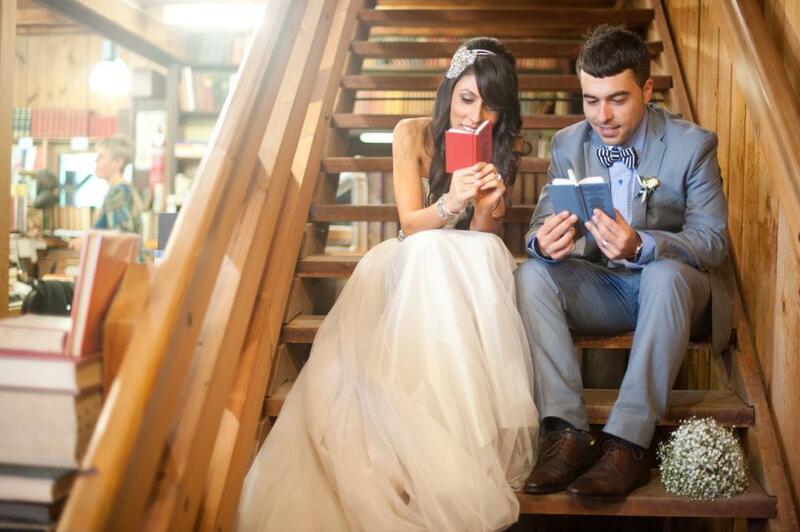 Your guests are sure to be enchanted by this 'marriage' of elegant country location and classic literature. "Romance and literature have gone together for centuries" says sixth generation Berkelouw Book Barn owner, Paul Berkelouw. 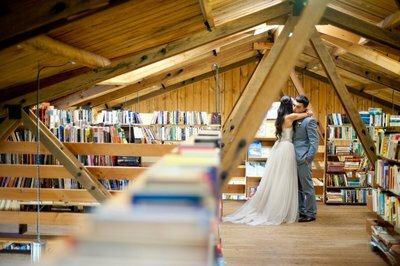 "For couples who are looking for something elegant yet different, the Book Barn is a unique wedding venue set among the grounds and vineyards of the picturesque Bendooley Estate." The Bendooley Estate also hosts several other wedding spaces; couples can choose to have an intimate ceremony in the 19th century style gardens, or say their vows on the sandstone verandah of the 18th century Bendooley House. The Bendooley Estate team will help you design a wedding ceremony and reception that suits your budget and every need. In addition to the wedding spaces, there are also wedding extras, which are unique to the location; for example the wedding party can enjoy wine tasting or a pre-wedding or post-wedding picnic, or a 'Bride's Lunch' or 'Boy's Barbecue'; all exclusively catered by Pearl. Beyond wedding ceremonies and receptions, the Bendooley Estate is also the perfect location for a weekend escape, as there are several accommodation options available, and it is also suitable for corporate events. For more information on the Bendooley Estate and the Berkelouw Book Barn, please visit the official website and Facebook profile. Why? 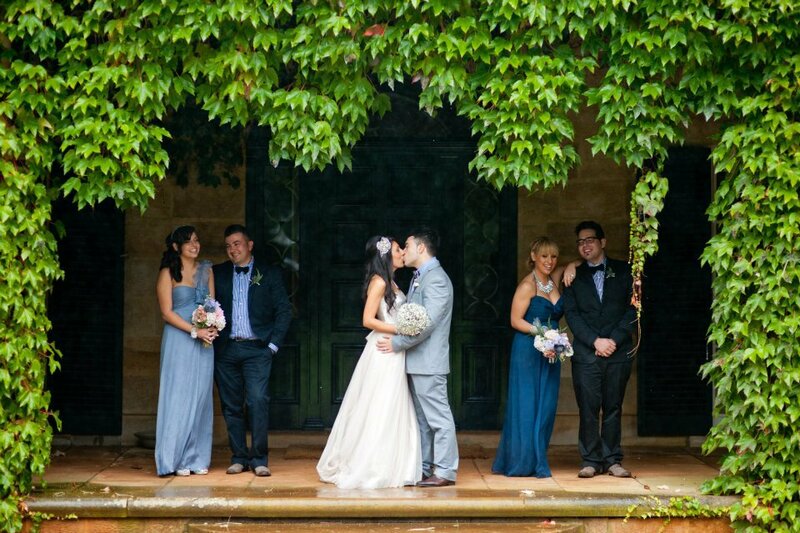 A charming Southern Highlands wedding location.